Remember when I told wrote that I thought Android folks were trolling us? Just some fun play on the anticipation we're all having. 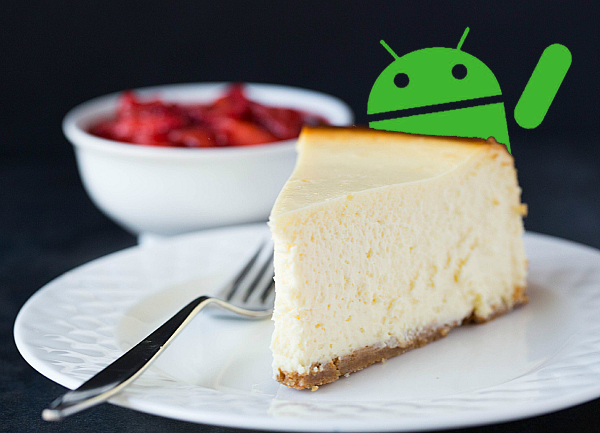 To add some fuel to the fire it's been heard that around the Android offices they're calling it New York Cheesecake. Now, that's nothing new... they've called all the other versions by some internal nickname. Heck, even my office we put the nickname of our pet projects on to the grant applications and come up with something cool by the media launch. What are you thinking it'll be called?